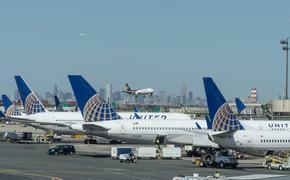 As transportation union leaders and labor advocates from the United States and Europe met on Monday to discuss Norwegian Air International (NAI)'s application for a foreign air carrier permit, the airline’s CEO again pleaded his case to the Department of Transportation. 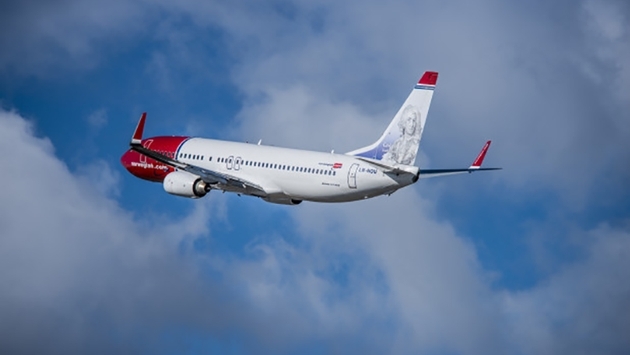 Norwegian Air Shuttle already operates routes between Europe and the United States, but it is looking to expand its trans-atlantic presence with its new subsidiary in NAI. The problem is, virtually every U.S. aviation entity from the airlines to pilots to flight attendants oppose the move, saying the company set up a base for NAI in Ireland to circumvent local labor laws in its native Norway. The application is currently under review by the DOT. "Norwegian is not offering competition, it is practicing manipulation," Sara Nelson, Association of Flight Attendants International president, said in a statement. "U.S. Aviation is integral to our nation's economic interests, as well as our safety and security. We fly our troops to missions set to defend our freedoms and we delight in the flights when we can bring them home again. The hundreds of thousands of workers who are the life of U.S. Airlines must not be undercut if we value fair competition and the safest transportation system in the world." Representative Peter DeFazio (D-Ore.), Ranking Member-elect of the House Transportation & Infrastructure Committee, also joined the meeting. "As someone who has closely studied aviation issues for decades, I can confidently say this airline's proposal to operate in the U.S. is a non-starter," DeFazio said in a statement. "American consumers expect and deserve airlines that are both affordable and safe, so Norwegian Air International's blatant attempt to skirt labor, regulatory and safety standards is unconscionable. The sooner the U.S. Department of Transportation officially denies this application, the better." The DOT has given no timetable for a decision.